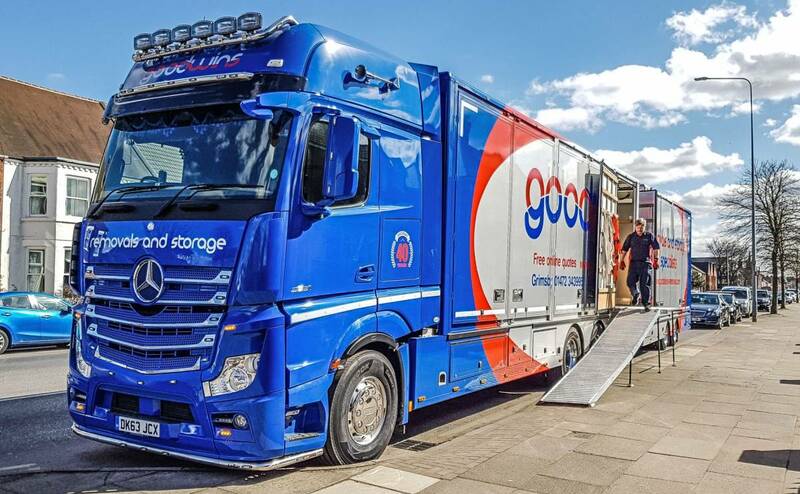 Administer Software Limited brings over 30 years’ experience of working in the removals and storage industry. We provide office software that enables removals and storage companies to successfully manage their business while improving customer service, efficiency and profitability. We have an excellent reputation and our numerous testimonials are due to our detailed industry knowledge, user-friendly and reliable products and a second to none support service. A progressive sequence of lessons has been developed to take the company from the simplest first steps to the most advanced system functions. This hands-on approach is invaluable, both for employee training and for allowing the technician to fine-tune the company’s custom set-up. Our support is second to none and is provided by various methods including telephone, VoIP and email. Support can also be provided remotely on demand, which enables user difficulties and potential problems to be resolved immediately. We are committed to keeping our products current with growing business needs. Regular updates are available online and an ‘out of office hours’ remote update service is available which eliminates system down time and has proven very popular amongst our clients. Our core product is Move Administer where information is entered once only into this fully integrated system, as the enquiry leads to a survey, survey to quotation, quotation to invoice and finally invoice to management statistics. 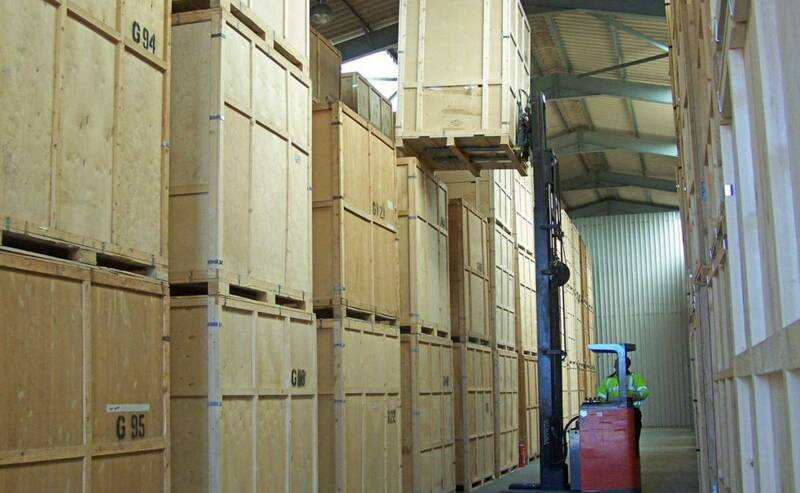 Over the years we have created several additional modules that can enhance Move Administer and add extra value to the needs of your company as it grows into new areas of business, such as archive storage, commercial relocation, crate hire, self storage, shipping and surveying. An example of one of the benefits came to my attention only last week whilst preparing the storage invoice run. Having just pressed the button to commence the print run, I answered a telephone call from a customer who wished to pay his storage invoice. I could not understand how he wished to pay a bill that I had only generated minutes earlier. It was then that I realised he was one of our storage customers who were on e-mail and that the e-mail had just arrived on his computer and he had decided to pay it there and then! Personally, I must say it is a delight to work with a team that listens to your needs when developing and updating a system. The amount of change that you have made and added to the system from personal requests and advice is, in my opinion, unparalleled among developers of any system we are currently or have previously used. With all new computer systems there is always an element of apprehension and fear – ‘What if I press the wrong button?’ Fear not! Another benefit of this system is the support we have received, from the initial onsite training to phoning because you have forgotten how to do something, they are always there for us – No problem to big or small. I have no hesitation in recommending this software to any moving company large or small as it delivers real benefits to the busy mover. This product brings a competitive edge at a time when the pressure to deliver good service has never been greater! There are constant upgrades and improvements often incorporating individual requirements, which are carried out remotely, out of hours, so no disruption during the day. I would not hesitate to recommend it to anyone within the industry, and in fact, have done several times. This system is full of great features and makes our business a lot easier to run and is so user-friendly, and just when you think it can’t get any better out comes a new update with more helpful features. I would have no hesitation in providing a recommendation for Move Administer to anyone within the Removals & Storage industry. Move Administer is very flexible allowing adaptations to suit our specific needs. We would have no hesitation in recommending Administer Software for their professionalism and quality of services. The interface is very simple and easy to use and have been structured logically so it is easy to learn. Job sheets, waybills and the – previously long-winded – storage invoice run is all done at the touch of a button. The software is constantly being updated with improvements and feedback is welcomed by Colin who tries to incorporate your needs where he can. Support is provided via phone or online and the Move Administer team seem to be there 24 hours a day! We have always received courteous and prompt attention with regard to requests for assistance and have found that support staff are very patient with our limited IT knowledge. We have found the system to be very user-friendly and would have no hesitation recommending Move Administer and the team to other Removers.